Mistletoe is known to most people as that plant that comes out at Christmas that encourages people to kiss each other when they are standing underneath it. In fact in olden times they had it that a boy could kiss any girl he liked under the Mistletoe and then had to pluck one berry from it, then when the berries ran out the kissing privileges were over! 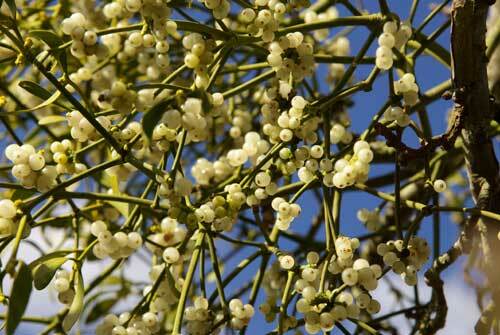 Mistletoe has been extensively used in traditional herbal medicine in the past. 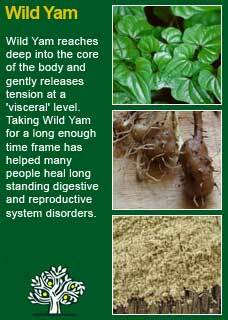 It has a notable effect on the cardiovascular system, slowing the heart-beat and relaxing pressure from the blood vessels. 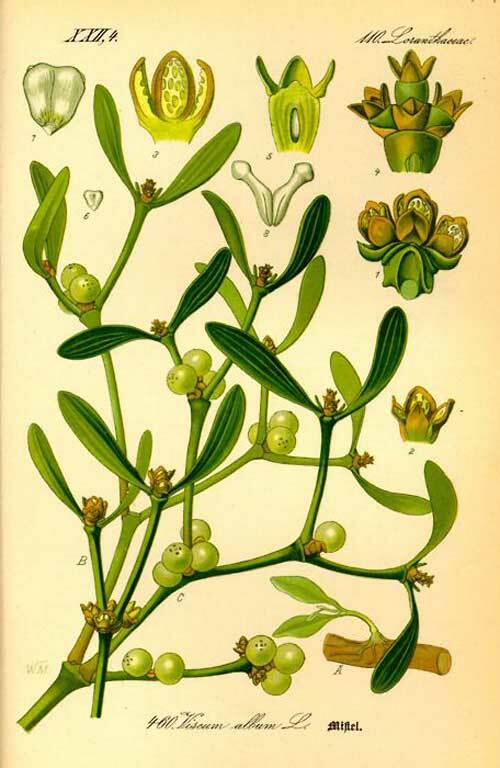 Juice from the berries of Mistletoe was applied to external cancers by the druids and this practice has continued in modern times with an internal preparation called Iscador which is given by injection for the treatment of cancer. Pliny the Elder and Hippocrates both record its use for epilepsy and tumours but note that these uses were for the berries which are very toxic and not used at all by modern herbalists. Rudolph Weiss M.D writes 'anyone who treats hypertension (high blood pressure) will confirm that Mistletoe by mouth has definite benefit -- for a gentle antihypertensive drug that is well tolerated and non-toxic in the usual dose Mistletoe is the drug of choice'. Kissing under the mistletoe is one of the most widely known holiday traditions. Some trace this custom to the Greek who used mistletoe in the Saturnalia festival. Mistletoe also figures in a Scandinavian legend of Balder, god of Peace, who was slain with an arrow made from mistletoe. He was restored to life by his God-parents Odin and Frigga, and mistletoe was then given into the keeping of the goddess of Love, and it was ordained that everyone who passed under it should receive a kiss, to show that the branch had become an emblem of love, and not of hate. 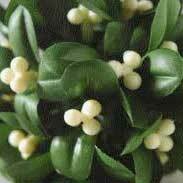 Druids sent round their attendant youth with branches of the Mistletoe to announce the entrance of the New Year. It is probable that the custom of including it in the decoration of our homes at Christmas, giving it a special place of honour, is a survival of this old custom. ~ Mistletoe is difficult to pin down scientifically because its array of ingredients can considerably vary depending on what tree it has grown on. There have been experiments into the ability of Mistletoe to lower blood pressure and it appears that when the herb is grown on species of Willow and it is given by water extraction that its potency for this purpose is at its highest. ~ Mistletoe has been extensively used in cancer treatment since Rudolph Steiner first advocated this approach in 1916 however these extracts have always been given by injection and it is understood that the lectins and proteins that are thought to potentially have anticancer properties are not absorbed by the gut so it would not be advised to try to take Mistletoe as an internal medicine by mouth for this purpose. Despite you will see cautions in the literature over using Mistletoe the only actual reports of side-effects have come about when it has been used as a fresh plant extract given by injection. Eclectic physicians used large and frequent doses of the fresh plant extract to facilitate labour but in normal use no adverse effects are expected in pregnancy or lactation and it may be safely used (in moderate doses) by the young and old. Mistletoe was one of the first herbs I ever learned about because I was an avid reader of Asterix comics when I was a kid and it was the druid of the gallant Gallic tribe with the marvellous name of ‘Getafix’ who would usually be found up a tree with his scythe harvesting Mistletoe for one of his magic potions! 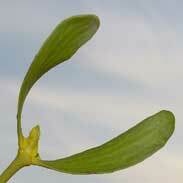 If you study the literature on Mistletoe you will rapidly become confused as to a) what it's for and b) if it's safe. 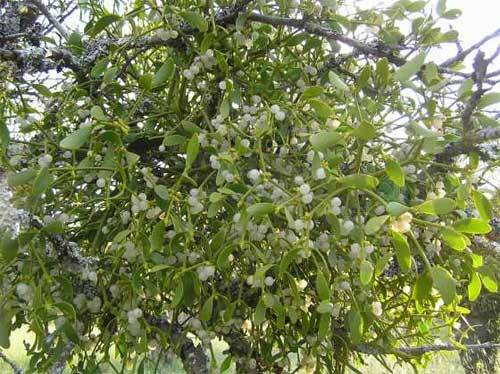 I think that a large part of the diverse reputations and safety profiles that are associated to Mistletoe come from the fact that its properties can greatly vary according to what tree it has grown on. I have a healthy respect for the potential toxicity and power of Mistletoe and, if I feel it might be the right herb for someone, I may well carefully test their pulse before and after giving them a few drops to feel how they respond to it. If you do this with a very open and quiet mind you can get some very deep insights indeed as to what will work and how strongly to use it, if at all. What usually happens when you observe someone's pulse when they take a few drops of Mistletoe is that you will likely notice a significant slowing of the pulse and deepening of the heart beat quite rapidly. This is to be expected but if the pulse begins to weaken and become more irregular you know it is the wrong herb for that person. If it slows and becomes more steady and relaxed, it may be that it will be of considerable help. 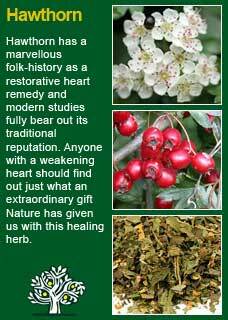 If it is the right herb for someone it can have a phenomenal action on stress, tension and high blood pressure. 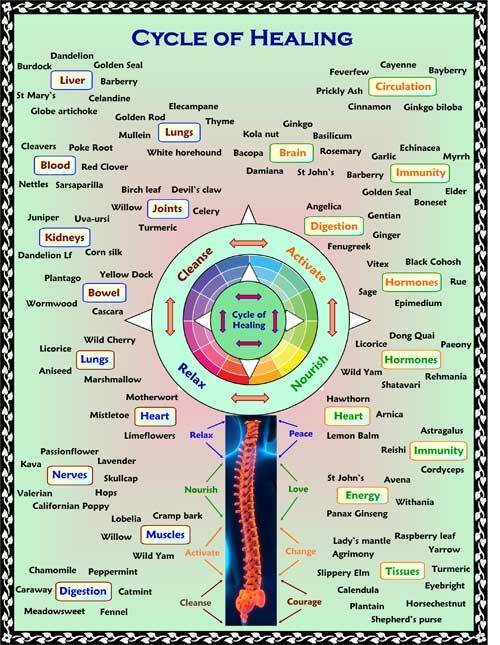 Literally unwinding a person back to better health. 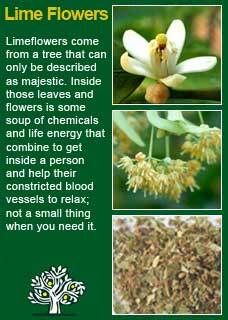 Dosage is always a critical area in herbal medicine and with Mistletoe I feel that the smallest dose that exerts an obvious effect is the best one to use. Larger amounts will not only not do any more good they are also likely to run the risk of harm. In practice this may mean I am only using 1 or 2 mls in a day in divided doses, sometimes even less. 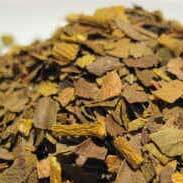 Mistletoe can combine perfectly with Wild Yam for deep tension in the gut, with Hawthorn for stress and tension in the heart and with Limeflowers for high blood pressure and nervous tension. Much of the information here about the traditional uses of Mistletoe is consistent with the model of thinking whereby one may treat problem A with plant B. There is value in this approach, especially in how it helps us pass on useful knowledge to one another, but it falls short in one vital area; and that is that people are not all cut from the same cloth! Something that works brilliantly for one person may do less for another -- why is this?